We really need your help! Your review means a lot to us! These days, many people research the internet before hiring a lawyer. Please do not include any private or confidential information. 1. 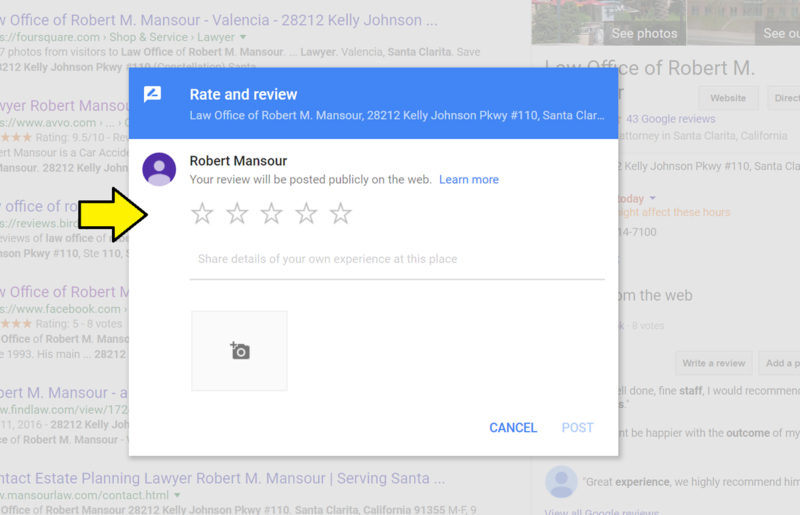 Leave a review at our Google Business Page. Here is a direct link. 2. Review us at AVVO.com: Click here for the direct link to the review page. ​3. 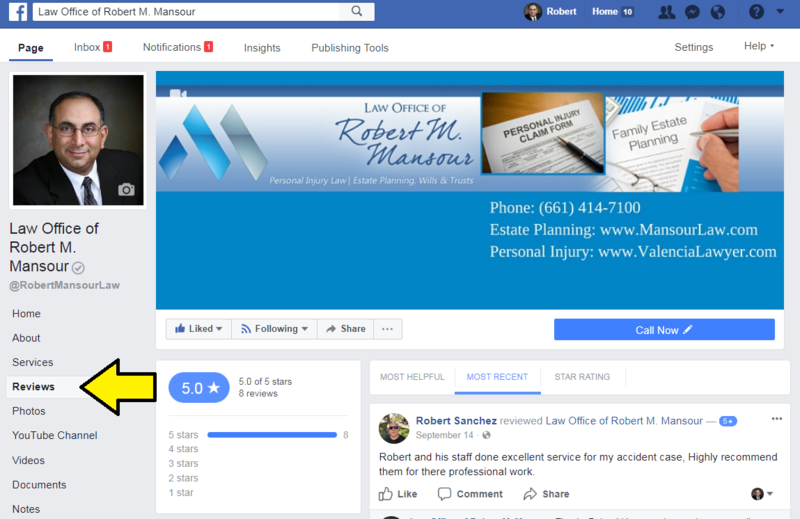 Review us at our Facebook Business Page. Click here to visit our Facebook page. 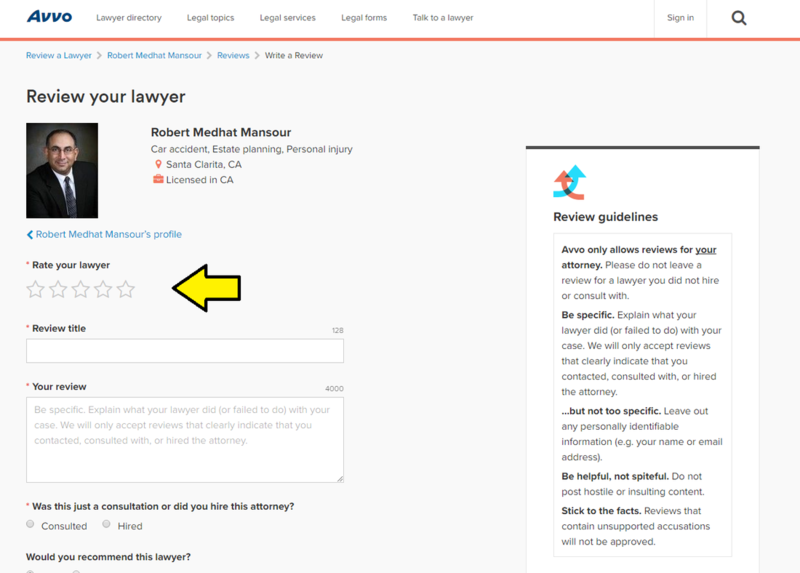 Need help with your personal injury case?